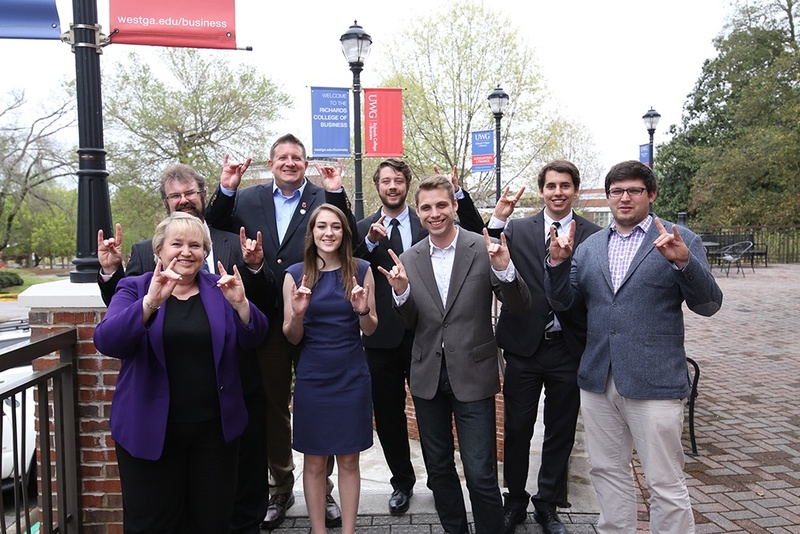 St. Croix, USVI – Cane Bay Partners VI, LLLP Co-Founder David A. Johnson on Friday, April 1, participated in the University of West Georgia’s SAS Analytics Summit, where students present their year-end projects related to data analytics. 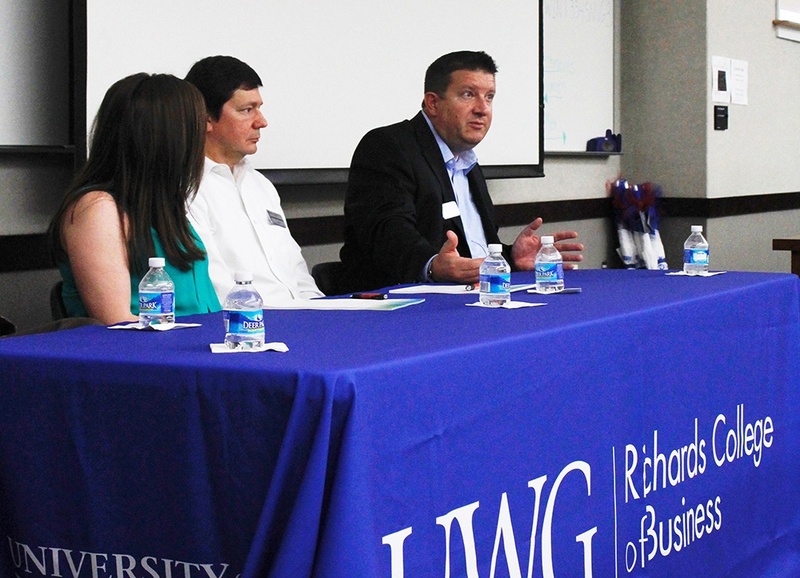 Cane Bay Partners VI Co-Founder David Johnson, sitting right, talks during a panel discussion at the University of West Georgia’s SAS Analytics Summit on Friday. For more information on the SAS certification program, visit www.westga.edu/business.